My 8 year old built this. My eight year old and I put this system together. Was just about done when I realized we forgot to properly route the CPU power, so had to take most of it apart again, but ended up looking very nice and was able to route the cables without much trouble. I also had a 3Tb WD red from a NAS with a failed network controller that we put in to. Plan is to later get an M.2, about 500Gb or so, and maybe an I5 sometime in the future. I decided it needed a bit of color so I put in some blue LED fans from cooler master as well. My daughter helped a bit too, mainly holding a flashlight and acting as an extra hand from time to time. Good starting point, decent for a basic gaming rig. A bit of overkill for what I needed but for the price I could not pass it up. 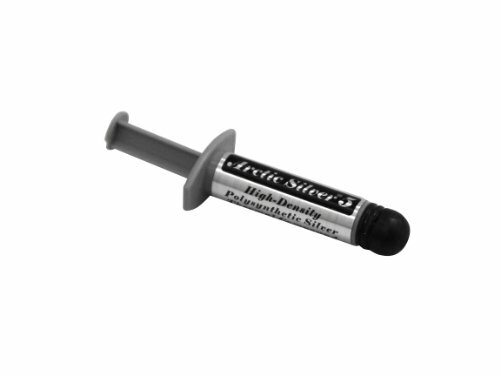 This is what I always use, i have had good luck with it. 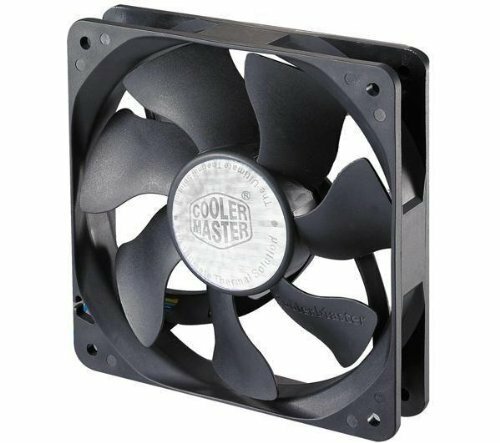 I really enjoyed using this in the build, for the price it had all the features I wanted. The I/O shield is a POS, but it does the job. Nice looking, worked great in my Micro ATX. 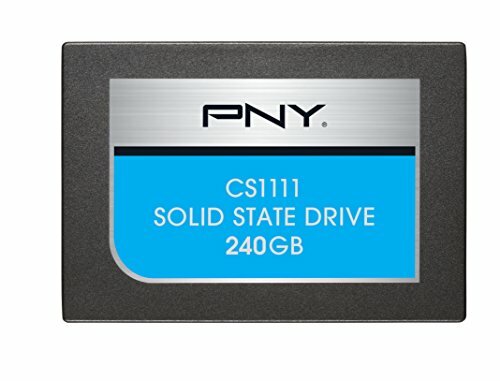 Good price for a decent SSD. 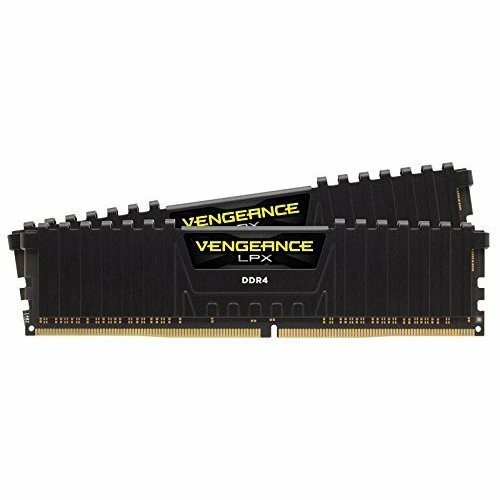 For the price I found it at made a lot of sense for my build. I love that I can put stuff pretty much any way I wanted. The flare out on the side panels is great for cable management without looking out of place. I only wish all of the front panel connectors were all black. Great price, great quality, I love the modularity and the covered cables. Was a hundred dollars off and also had a 20 dollar rebate when I purchased it, the IPS screen looks great, and only had very minimal back light bleed on the center top, but it wasn't even noticeable without looking for it specifically. 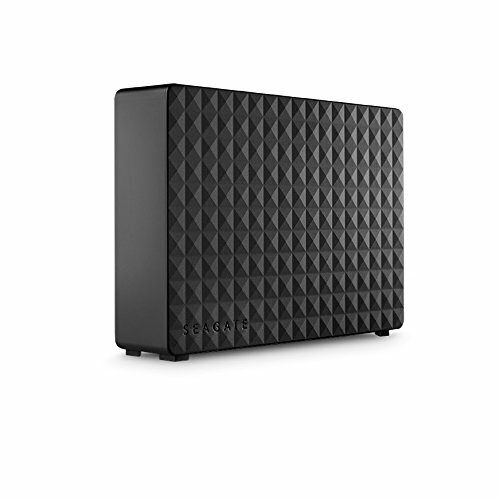 Trying this out after my 3TB WD MyCloud drive's network controller crapped out on me. Using it as a NAS attached to my router with FTP access, is working great so far. I did not really need it for this build, but I wanted a new NAS for PC backups. Have you played with BCLK overclocking on that processor? The board, chipset, and cooler should allow for it and I'd be really interested in seeing what type of speeds and benchmarks you hit with it. We have not yet done any in-depth overclocking on this system, I was thinking of trying out BCLK, but haven't really looked into that on this board. This build was mainly for education purposes for my son, I do have a i5-6600K in my cart at Amazon, was planning on grabbing that in a month or so and going through all the options for overclocking and letting him try it out. We did a little tweaking on the 960 through software and boosted it another 100Mhz, and I have shown him under-volting on my Sager laptop (reduced temps by 2 degrees Celsius) with the Intel utility, so he is getting exposure to the software solutions available for performance tweaking. 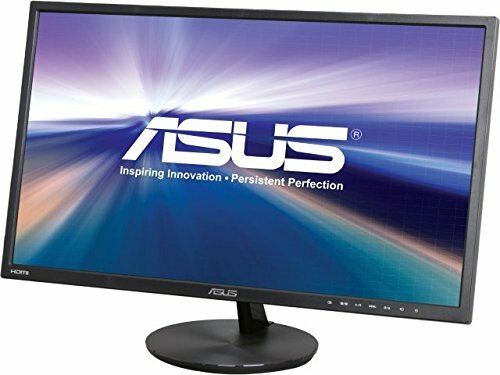 Just wanted to ask - Do you have a CPU bottleneck while gaming? 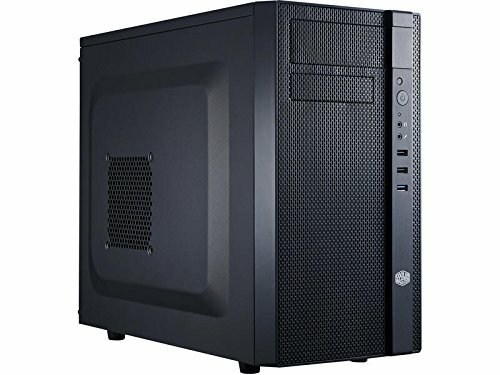 I'm considering getting a G4400 as a Skylake start before getting the money to upgrade. For the higher end games, yes it would be a bottleneck, but for the games my son likes it is not an issue at all. A lot of the newer games want quad-core processors, but for 60ish bucks, this was a great CPU for our purpose. The most demanding game that has been played on it is BeamNG Drive, and it has no issues with that. What games have you played? At what settings / FPS / resolution? 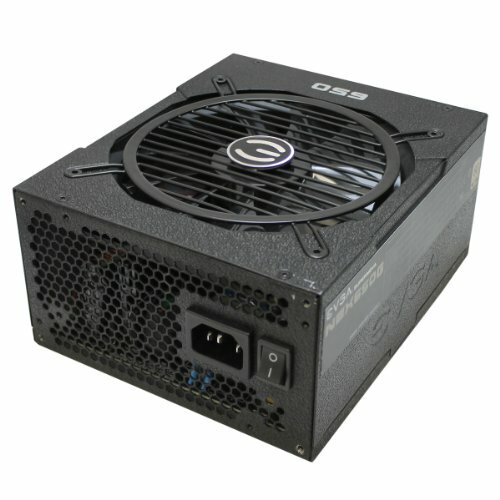 I'm looking at pairing a G4400 with a 960 2GB for my second build. Of course he would be into games ruined by people the same age as him. excluding BeamNG. No-offence. he did manager to build a computer, something most 8-year-olds just force their parents to do. There were more of the build process, but rules of the site did not let us use them because they were pictures with him building it. It is a system that I wanted to let him put together and use as a learning experience with future upgrades. It now has a 500 gig m.2 drive for steam games, a 6600k that he overclocked, and a 16 gig 3200 kit from team dark. If graphic card prices ever become reasonable again he will probably want to swap the 960 for a 1070 or 1070 TI. His gaming choices have become more demanding, as well as he is getting into recording gameplays so he is learning a lot on how hardware choices can change based on use case.